3D prints sometimes fail, especially when using high performance materials. The reliability of your machine can be increased by putting it in a stable environment. 3D printing brings great design freedom, but melting plastics inevitably comes with toxic polution that should not be in your office. Know about 3D Printers Safety. Every user will recognise it, the noise of a 3D printer operating around the clock is terrible! 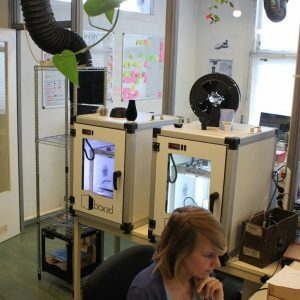 How about working in a silent environment while 3d printing? In the last couple of years 3D printing technology has become obtainable for many new users. What they all have in common is that they need a reliable and easy to use Box 3D printing solution. Achieving this has never been so easy. With box3d you can increase the stability of almost every desktop 3D printer in just a few minutes. 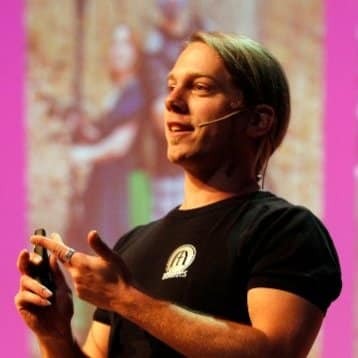 The main issue for desktop 3d printing is stability. Plastics will shrink when cooling down which will result in warping. This eventually will lead to failed prints. Learn how to use Box 3D Printers safely. A stable environment will also help you to further improve your 3D print settings. Tweaking your slicer settings will actually be seen in your work. You will not see the effect of a local temperature change due to for example a simple office door opening and closing. 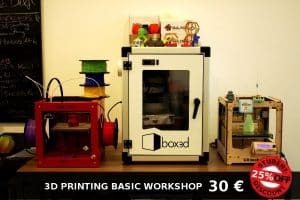 Learn how to use Box 3D Printer Enclosure. We provide stable 3D printing for every Desktop 3D printer with standard and custom solutions. Standard solutions are available for Ultimaker 3D printers. More versions are launching soon. Many 3D printers are located in schools and offices are polluting toxic fumes. Not all Volatile Organic Carbons (VOCs) are toxic, but some of them certainly are. From ABS it is well know that melting this material comes with dangerous polution, but also PLA is not exempt from dangerous emissions, especially for younger people. The toxicity increases when melting PLA above 200°C. The toxicity of 3D printing is investigated by Dr. Fabrizio Merlo and Dr. Eng. Stefano Mazzoni. box3d extracts gases from your 3D printer. The gases are led outside your working area through an air tube. Take your responsibility now and protect unknowing children and employees for VOCs. Users of 3D printers will confirm that these machines produces terrible sounds, especialy when they are operation in your work environment. With box3d we are capable to stable print ABS objects at a quality I could not imagine before. It is ideal to be able to start my 3D printer and be almost 100% sure that the print will be succesfull. We print a lot with PLA, ABS and exotic filaments. With box3d we have less 3Dprint failures. Another big advantage of the box3d is the sound reduction of the 3D printer. We use box3d in our fablab PlugnMake. Customers entering and leaving the shop continuesly, which gives cold air flow over the 3D printer. With box3d this is no problem at all. It is also very nice to be able to receive customers in a more quiet space.